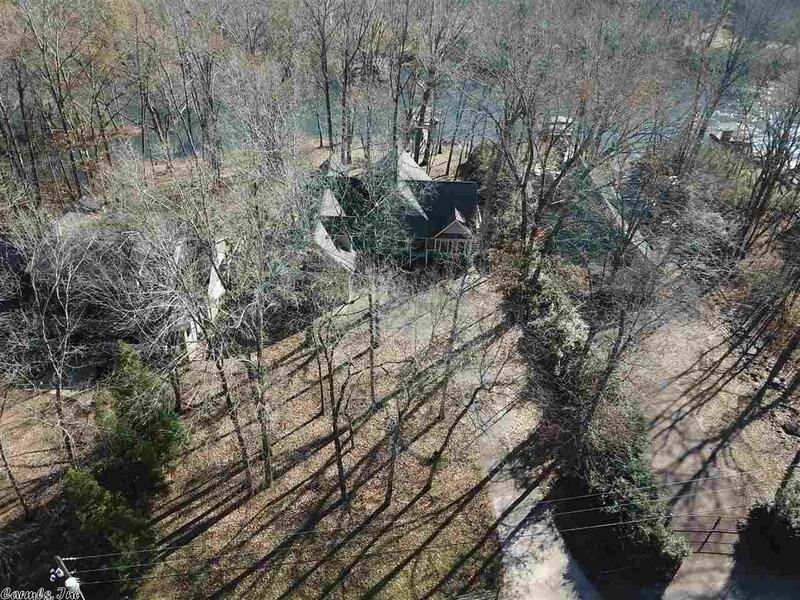 Fabulous Riverfront located behind Sugarloaf Mtn featuring both fly fishing and deep water. Boat Dock. Quality custom built 4 BR, 3 BA over 3,000 sf Hardie Board siding riverfront w/ 2 car garage, vaulted Pine ceilings & floors, great river views, easy back yard river access. Everything you need to relax, enjoy, & make memories is available here whether full time or week end. Rec room plus 4th BR and bath upstairs. Alarm. RV parking /w sewer connection by garage. View of Sugarloaf from front porch.